Lavu POS is a full-featured, affordable Point of Sale with Business Management tools - saving time and money. 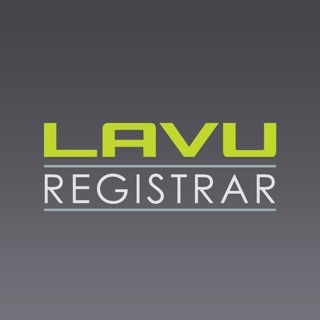 If you already have a Lavu POS account, simply download this application and login to get started! Designed to accommodate national restaurant chains as well as individual mobile food trucks, nightclubs and coffee shops, Lavu POS was the very first full-featured restaurant POS App in the App Store and continues to lead the revolution in innovation and integration. With detailed reports, mobile ordering processing and wireless printing all working in sync, Lavu POS is much more than an App. It is a smart, complete solution that fulfills a wide range of Point of Sale needs. 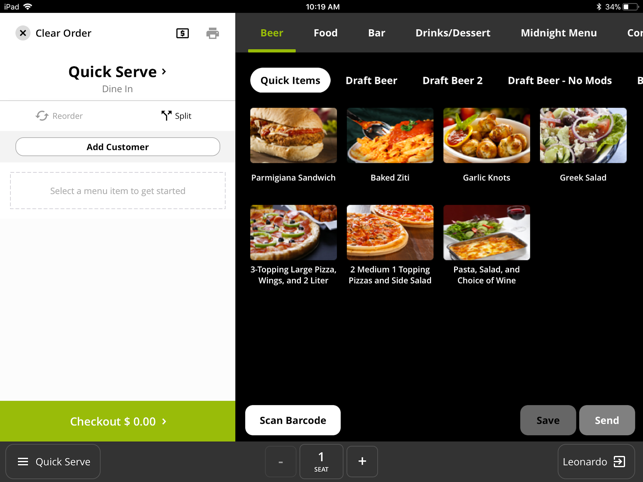 Using this App, your Restaurant staff can clock in, place orders, perform customer checkouts, email receipts and more. 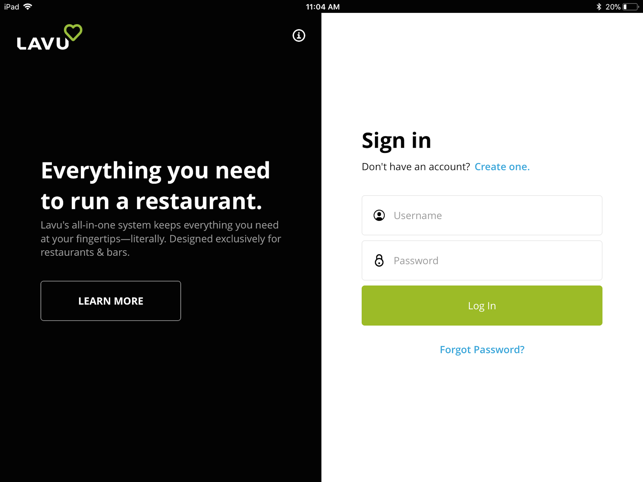 The sleek and user-friendly interface allows you to take and send orders and perform guest checkouts wirelessly throughout the restaurant. This eliminates the need to run tickets to the kitchen which allows for more server time at the table – which leads to higher sales! Lavu POS Client allows you to interact with your Lavu Point of Sale system using your iPad, iPod Touch, and/or iPhone devices. 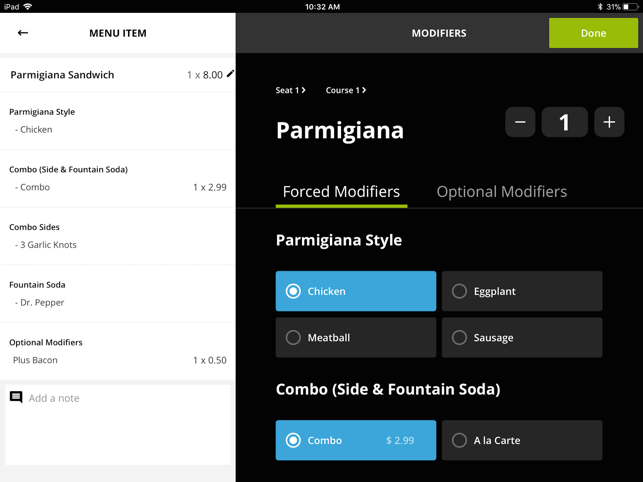 Using the Lavu POS web portal, you can change the layout of your restaurant, change the menu, and perform other administrative functions online. Any changes you make through the portal are reflected within the Lavu POS Client App. This type of control makes your restaurant more efficient, flexible and independent. This field is required. 1846 Keywords Include one or more keywords that describe your app. Keywords make App Store search results more accurate. Separate keywords with an English comma, Chinese comma, or a mix of both.